He has been regarded as trade bait for the entire season, and now Ricky Nolasco is no longer a member of the Miami Marlins. He was traded to the Los Angeles Dodgers Saturday for three minor league pitchers in a move that aimed to clear his hefty salary and bring some prospects to the farm system before Nolasco could leave via free agency this winter. The Marlins got RHPs Steven Ames, Josh Wall and Angel Sanchez in return, as well as the 96th slot in the international signing bonus pool, which is valued at $197,000. "I think we all knew this was going to happen and I think it's good for Ricky," Marlins manager Mike Redmond said Sunday. "I got a chance to say goodbye to him. He's a good guy, a true professional, and we hope he goes out and does well — just not against us." Nolasco's 2013 salary is $11.5 million. He will be a free agent at the end of the season. 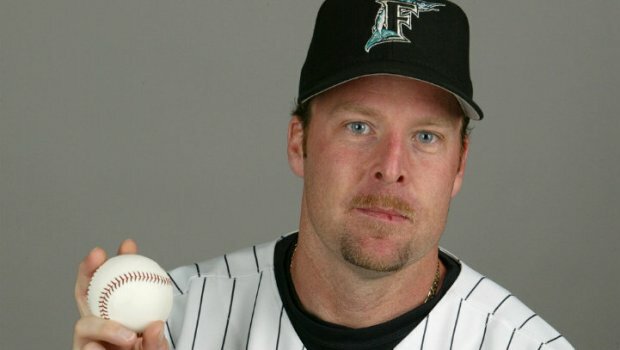 He leaves the Marlins as the franchise leader in wins, with a career record of 81-72 and a 4.44 ERA. For the season Nolasco had been 5-8 with a 3.85 ERA, the second-best average of his career. "Going to play for the Dodgers, the team that I have always rooted for, is a dream come true," Nolasco said. "The team is packed with talent and an ownership group that is committed to winning, and I'd like nothing more than to play a part in bringing a World Series back to L.A. I couldn't be more excited to play in front of my family and friends in Dodger Stadium during this season and hopefully for many more seasons to come." Of the three arms Miami got in return, only Wall has big league experience. He went 0-1 with an 18.00 ERA in six relief appearances for the Dodgers this season, before being sent to triple-A. Ames is 2-2 with a 3.67 ERA in 30 triple-A appearances this season. Sanchez is in single-A, going 2-7 with a 4.67 ERA in 16 games (15 starts). Kevin Slowey will take Nolasco's place in the rotation on Monday against the Atlanta Braves. He will be the oldest member of the starting rotation, and at 29, the only member over the age of 23. The trade is in many ways the culmination of the breakup of the team that opened the 2012 season with playoff expectations and a new stadium. It started last July, when Hanley Ramirez, Anibal Sanchez, and Omar Infante were dealt before the trade deadline, then continued with a flurry in November when the team traded five starters (four of which were former All-Stars) to the Toronto Blue Jays, including Josh Johnson, Jose Reyes, and Mark Buehrle. 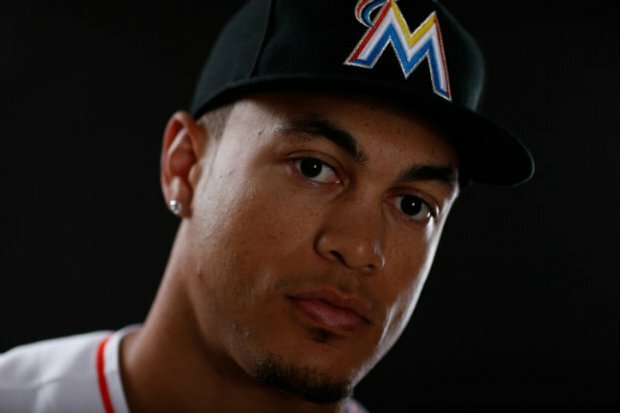 Now, with only Giancarlo Stanton and Logan Morrison remaining from that early 2012 team, the team is almost entirely remade with the players netted in those and other trades, with a few homegrown prospects like young All-Star pitcher Jose Fernandez filling out the gaps.